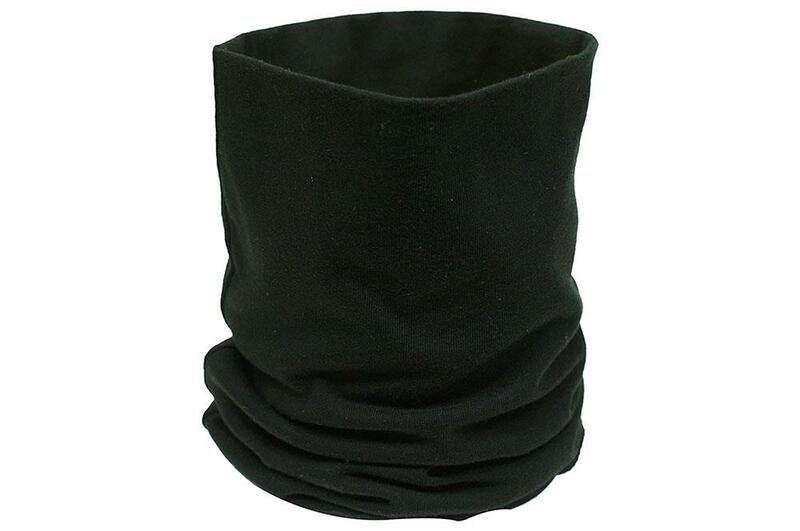 So neck buffs aren’t too expensive anyway but you can save a lot of money over the price of something like a Buff. You can easily get unbranded products form retailers such as Amazon for as little as £2.50. It may not be the largest saving on earth but it’s worth a few pints of your favourite beverage on Christmas Eve. 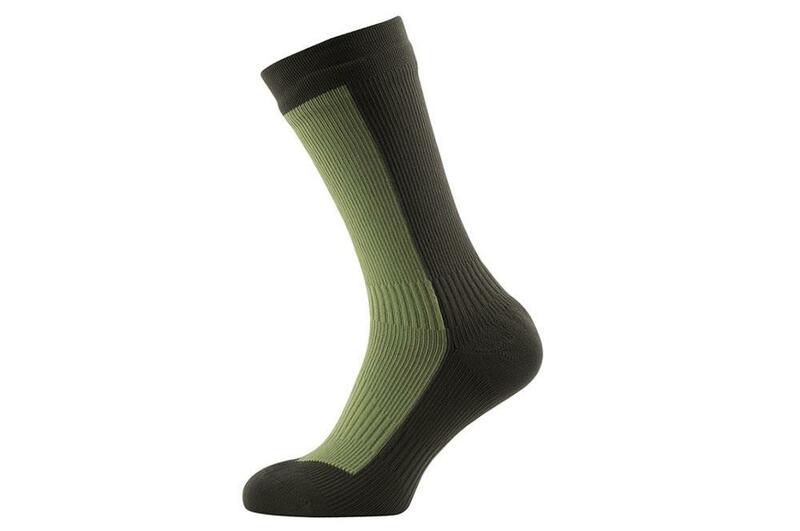 Sealskinz socks are brilliant for those who don’t necessarily want to splash out hundreds on a new pair of gore-tex boots. They’re fully waterproof and breathable socks that will make your feet happy on those sodden rides where the worst of the weather hits. A brilliant product. So you might not have a waterproof rucksack and you don’t really want to shell out a load on a new one that you might not use that often. 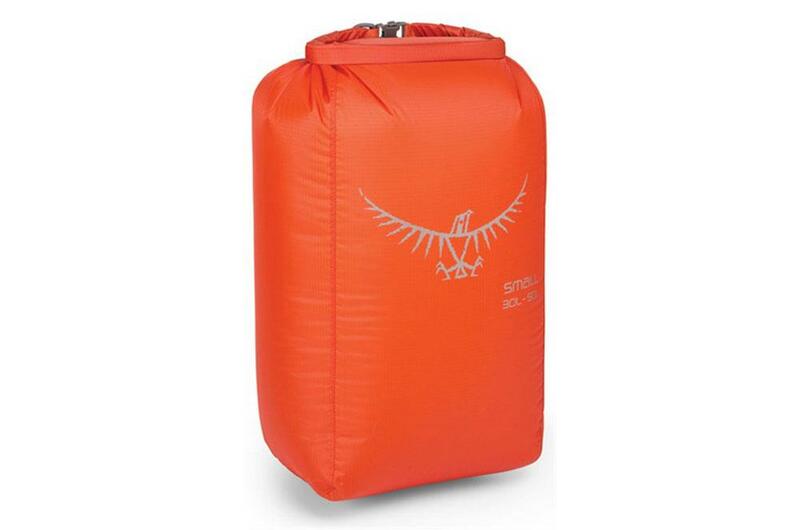 It doesn’t matter, you can pick up a drybag for cheap enough that will make sure that your posessions stay dry even if your bag does not and can be picked up for as little as £7 depending on the size required. They’re even dead handy for panniers that might not be waterproof too. You can spend a small fortune on layers that are made from technical fabrics that you’ve never heard of or can pronounce the name of. That doesn’t mean that there aren’t other alternatives available. 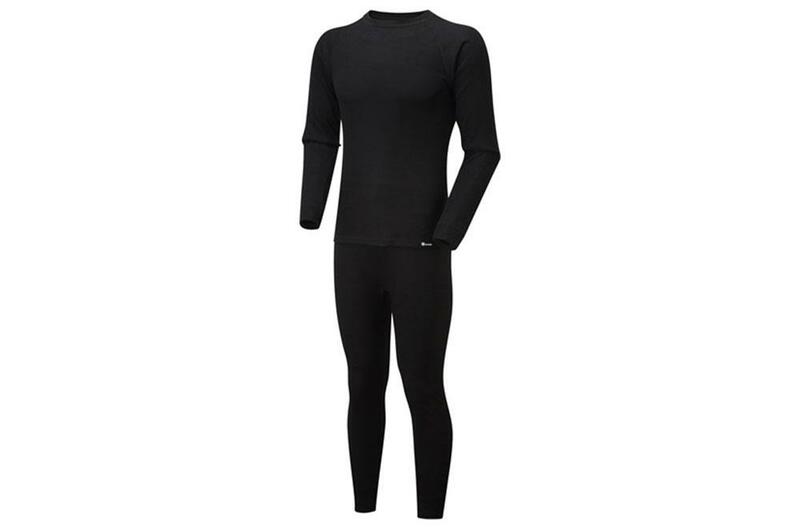 In fact, you can get a basic set of thermals for as little as £10 from outdoor retailers, and they really do make a difference. Servicing your own bike is obviously a lot cheaper than taking it to a dealer, nobody likes paying upwards of £100 for something as simple as an oil change. The problem is that buying tools is expensive, and in the case of premium brands such as Mac or Snap-on, extremely expensive. That doesn’t mean that tools have to cost the earth though, the average fettler who might do work only every now and again can get away with using tools that don’t cost the earth. 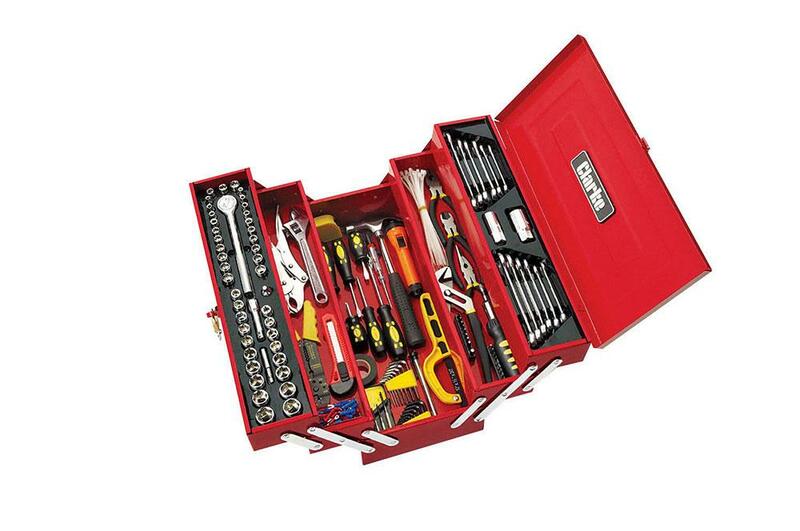 Bundle tool kits can be extremely cost effective when it comes to obtaining the basic tools that will let you take on most basic jobs yourself. When it can cost upwards of £70 an hour for a mechanic to look at your bike you may as well splash out on some tools and arm yourself with the knowledge and resources to have a go yourself. Some of us aren’t entitled to the small luxury of an outside tap with a hosepipe. And in the winter this can become a major crux in the war against corrosion as the road salt unceremoniously eats away as the exposed metalwork on your motorcycle. It’s a big and sometimes extremely costly problem. 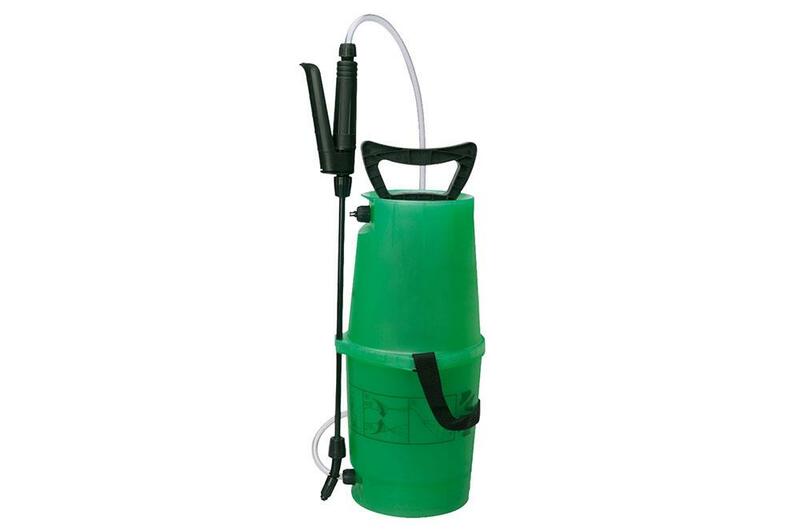 One way to tackle this is to use a simple garden sprayer, it may not be a hosepipe but its extremely cost effective, washing the worst of the crud off and making your metal live longer. 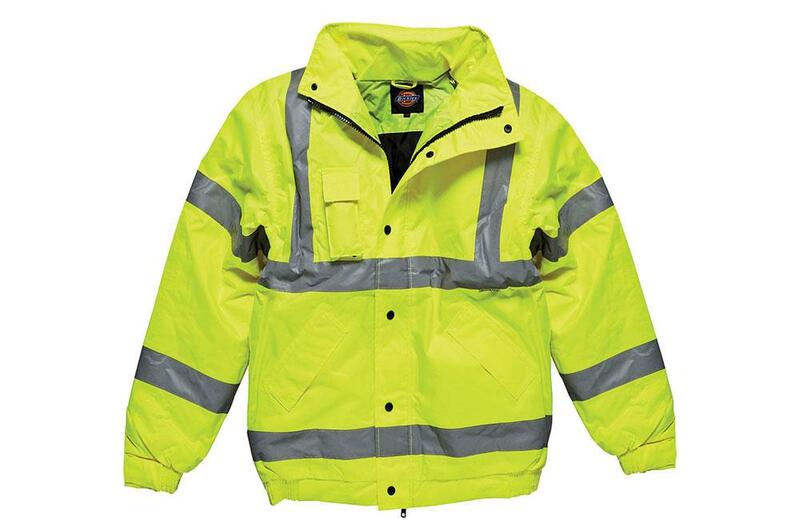 They may not be the most fashionable items but workwear clothing can be a great way of keeping warm and dry for little cost. When the latest gore-tex gear costs hundreds and in some cases thousands, many can be disheartened. It needn’t be the case though. Buy a cheap work jacket that’s waterproof and fits over your leather jacket and hey presto, a cheap way to help keep warm and add another waterproof layer to your attire. The high-vis brigade, will love them.